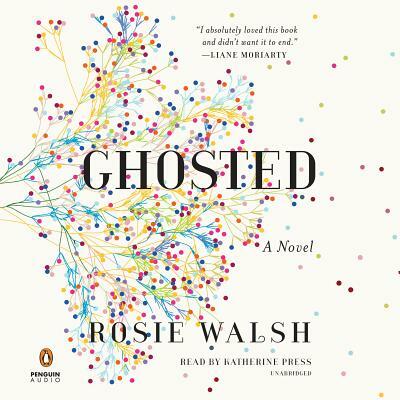 Intriguing and captivating until the very end, Ghosted by Rosie Walsh tells the story of a woman named Sarah who was "ghosted" by Eddie. Told by her friends to just let him go and move on, Sarah does anything but move on. Instead, she searches places he might be and checks his social media accounts for activity. What would you do for love, if you knew with your whole heart this person was meant to be in your life? And what would you do if the reason the love of your life disappeared was because you failed to share something important? This is a beautifully written story of love, heartbreak, and forgiveness with a mystery at the center and an unexpected twist.